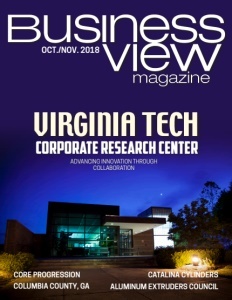 Business View Magazine interview representatives of the Virginia Tech Corporate Research Center for our focus on Innovation in Higher Education in America. Established in 1985 in Blacksburg, Virginia, the 230-acre Virginia Tech Corporate Research Center (VTCRC) boasts more than 33 buildings with over 3,000 employees and is home to more than 180 research, technology, and support companies. 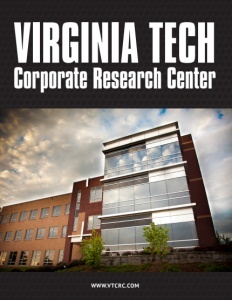 VTCRC is a for-profit, wholly-owned, private subsidiary of the Virginia Tech Foundation, which strives to develop a growing, prestigious research park for high technology companies and, in collaboration with the university, advance the research, educational, and technology transfer missions of Virginia Tech. Business View Magazine recently delved into the visionary operations and goals of the Virginia Tech Corporate Research Center with an interview panel featuring: Dr. Joe Meredith, President & CEO of VTCRC; Dr. John Dooley, CEO Virginia Tech Foundation; Dawn Myers, COO of VTCRC; and Carol Stewart, CEO of Association of University Research Parks (AURP). The following is an edited transcript of that interview. 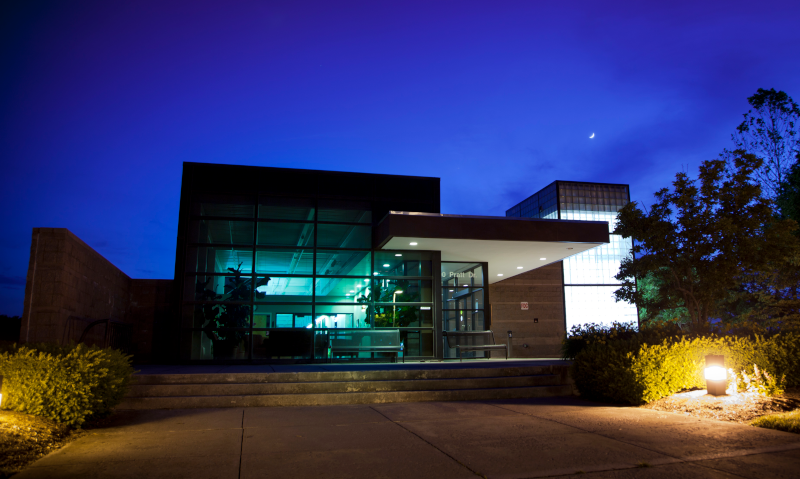 BVM: Let’s begin with an overview of the Virginia Tech Corporate Research Center. How/when did it get started, and what was the objective with the build? BVM: Can you take us through the current operations of the Virginia Tech Corporate Research Center? BVM: What technological advancements did the Virginia Tech Corporate Research Center build into the infrastructure to assist your clients? BVM: What is the competitive advantage that Virginia Tech Corporate Research Center offers for their clients? Dr. Meredith: “We have learned over the years that focusing on diversity of technologies creates the opportunity for collaboration. For example: computer companies that team up with bio-tech companies and then work in the field in between – like bio-informatics. We have intentionally solicited diverse technologies, whereas other research parks around the country have focused on bio-tech or solar or advanced materials. We think having a bit of everything is the best strategy. BVM: With regards to capital investment, what areas are the next notable investments/projects? And how do environmental initiatives come into play? Myers: “Environmental sustainability is an area we are continuously focusing on: currently we offer electric car charging stations, and a recycling program that began in 2014 and since has nearly recycled 200 tons (almost half a million pounds) of material from going into the landfill. By using our compacting equipment to compress our waste/trash, we have reduced the amount of landfill space the VTCRC uses by 500 percent. In addition, we have a light bulb recycling program that has contributed to a truly massive reduction in the VTCRC’s overall carbon footprint over the last four years. Ongoing environmental and energy saving measures include: stormwater management; a bus transit system to reduce car usage/carbon footprint; new building construction that will have the first example of a white, high-reflective roofing membrane for solar reflectance and heat mitigation; and the implementation of LED lighting. BVM: What does the future hold for Virginia Tech Corporate Research Center? What are your goals and objectives for the next five years? Dr. Meredith: “We have a 30-year track record of stable growth and I certainly expect to see more of that, but what’s really exciting is the way Virginia Tech has embraced entrepreneurship in the last few years. The university is investing heavily in additional research now, and that research becomes the seed corn for future companies. Check out this handpicked feature on thinkstep – Building more sustainable companies. G.J. Hopkins, Inc. (GJH) is a mechanical and electrical contracting business based in Roanoke, Virginia. Since its founding in 1958, GJH has provided reliable, top-quality service. The staff of dedicated, experienced personnel at GJH is committed to the highest standards of integrity, quality and performance; client-focused service has always been one the core values of GJH. 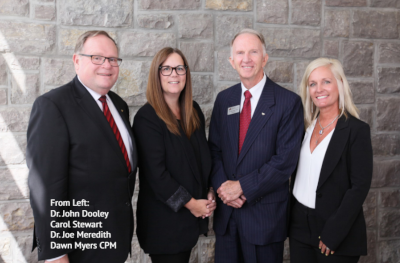 They have provided mechanical and plumbing construction services and HVAC service for the Virginia Tech Corporate Research Center for over 25 years.